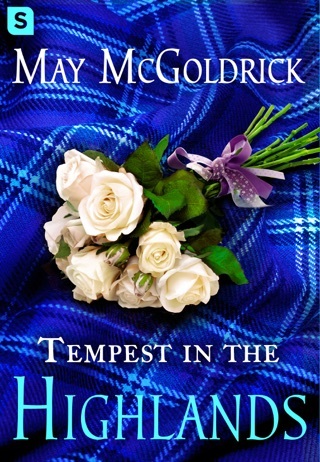 This spellbinding historical romance from USA Today bestselling author May McGoldrick pits one spirited lass against her biggest challenge yet: a Highland lord who has no desire to lose his heart. Now a 2017 RITA® Finalist! McGoldrick Pens Another Masterpiece! Loved it! Bravo! 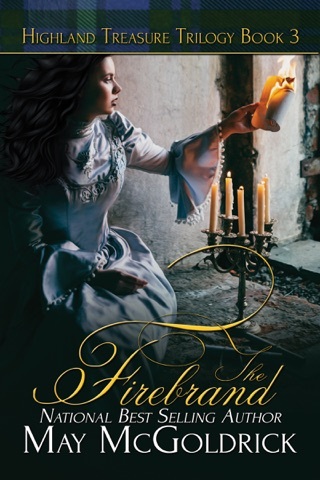 McGoldrick does it again with another extraordinary novel that Historical romance readers will absolutely love! 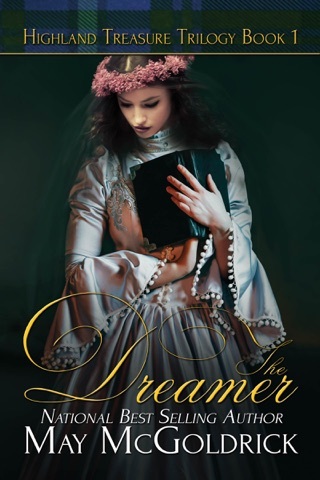 Weaving true Scottish history into her new breathtaking magical fictional romance! Even has her hero dealing with PTSD. This is another breathtaking, quick paced, page turning masterpiece of a story! In addition with so many twists, turns, ups and downs on this bumpy ride. I was actually holding onto the edge of my seat, with bated breath and anticipation, not knowing what could possibly happen next! In addition a drool and swoon worthy hero that will makes all lassies hearts skip a beat! 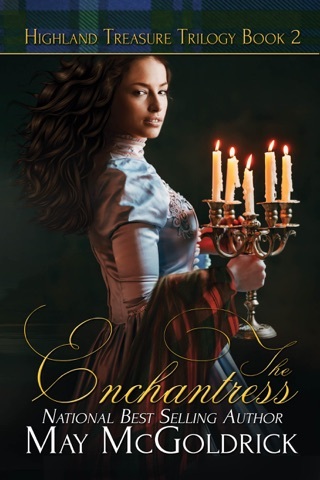 A total win/ win in my opinion, one readers of historical romance don't want to miss! 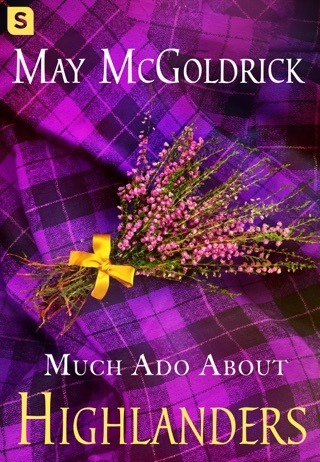 For lovers of Scottish historical romance it's a definite must read! Another McGoldrick Masterpiece! Loved it! 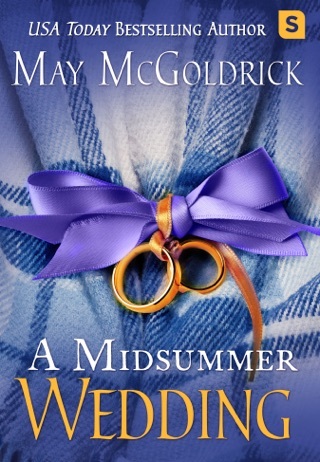 Bravo McGoldrick does it again with another extraordinary novel historical romance will absolutely love! 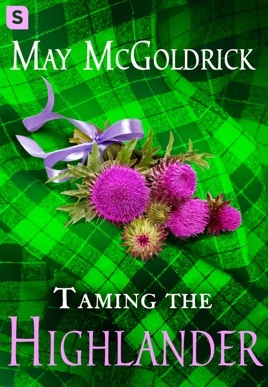 Weaving true Scottish history into her new breathtaking, magical fictional romance! Even has the braw highland hero is dealing with PTSD. After he spends a year in an English prison. This is another breathtaking masterpiece, quick paced, page turning story . It is full of twist and turns, ups and downs, so readers are in for a fun bumpy ride. I was actually holding onto my seat with bated breath and anticipation not knowing what would happen next! In addition a drool and swoon worthy hero that will make all lassies heart skip a beat! A total win/win in my opinion. 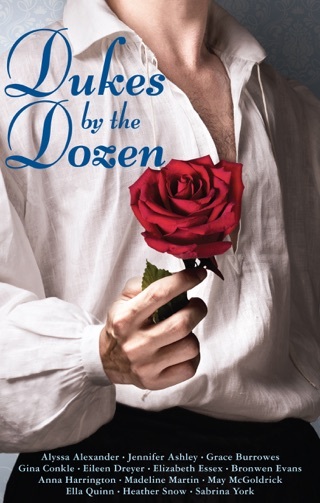 One readers of Scottish historical romance don't want to miss. This is the second book in the magnificent Scottish Relic Trilogy. It can also be read as a stand alone book. I just find it more fun in book order, order plus h/h from previous make make an appearance. It is is an emotional heart puller filled with all the elements we historical romance readers love. I was captivated from start to finish and highly recommend this spectacular story!